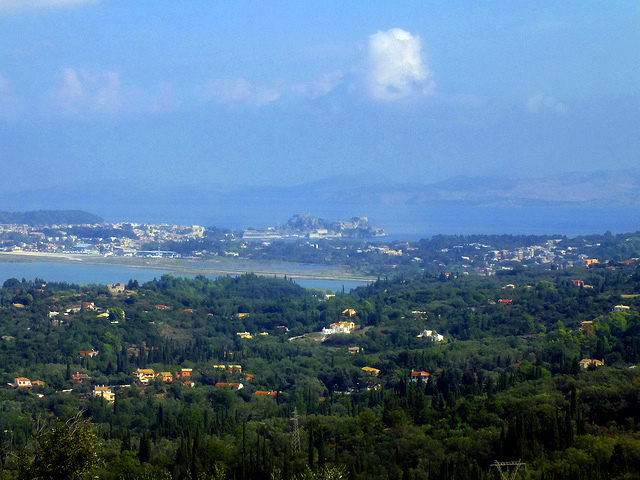 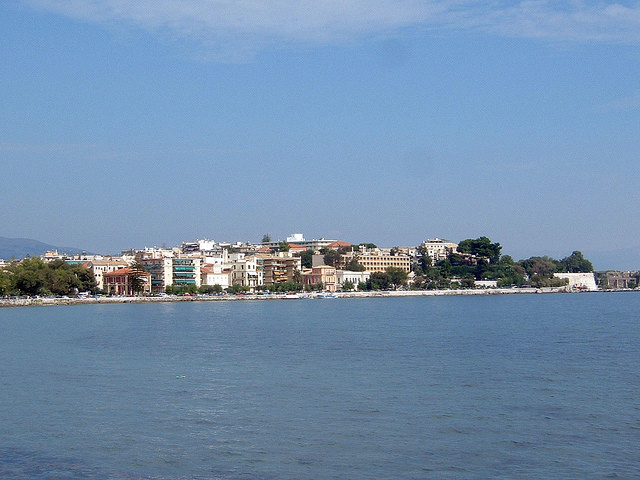 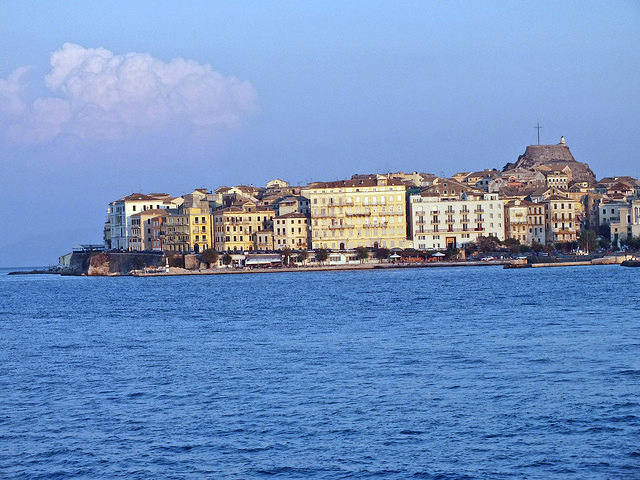 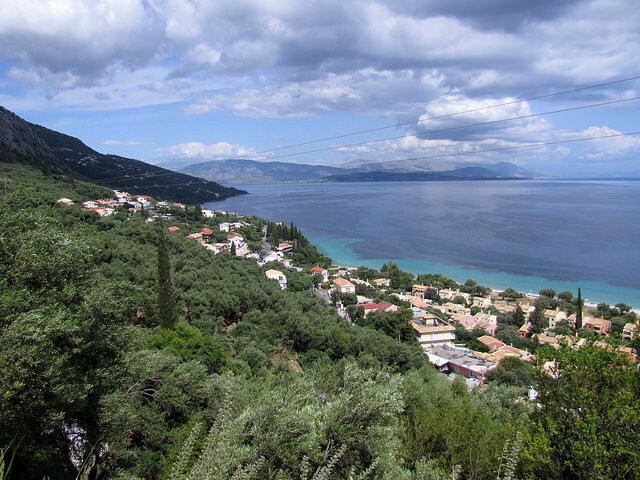 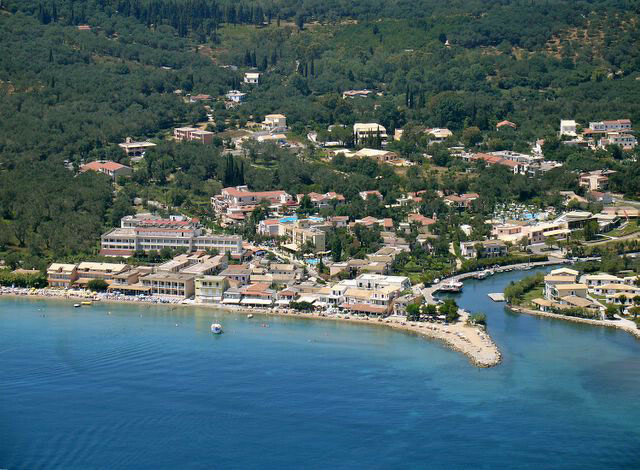 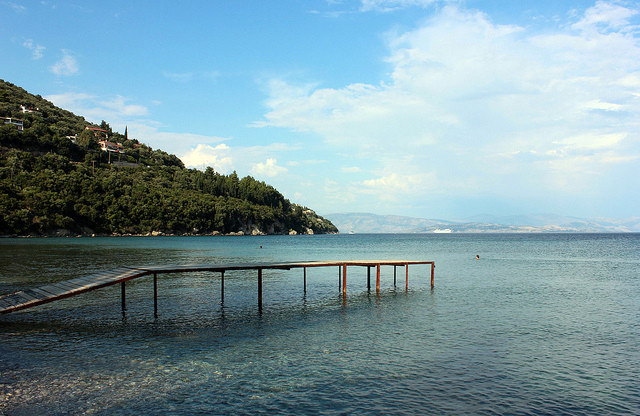 A very important tourist resort of northern Corfu. 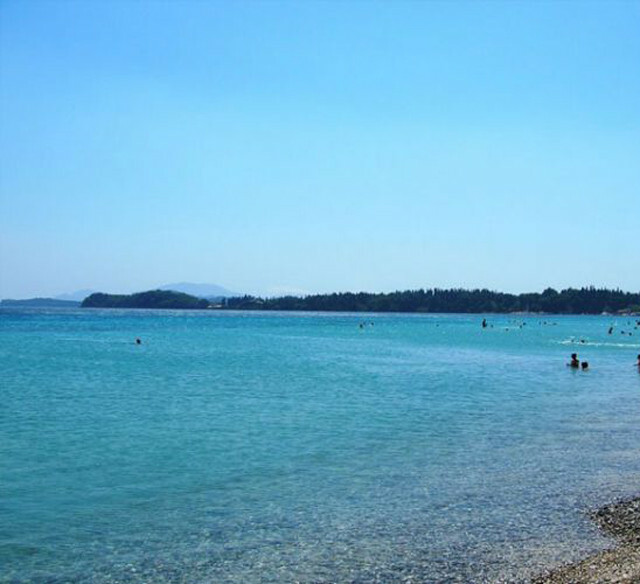 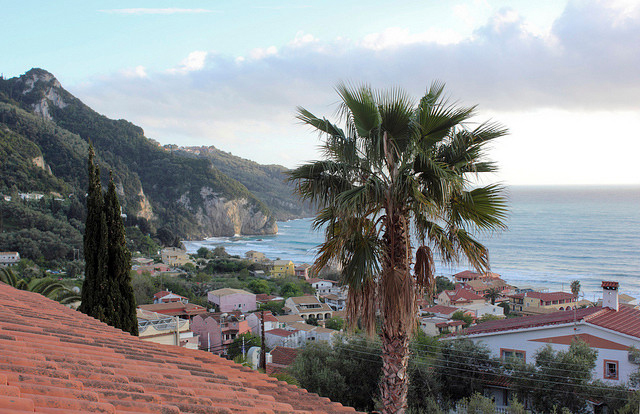 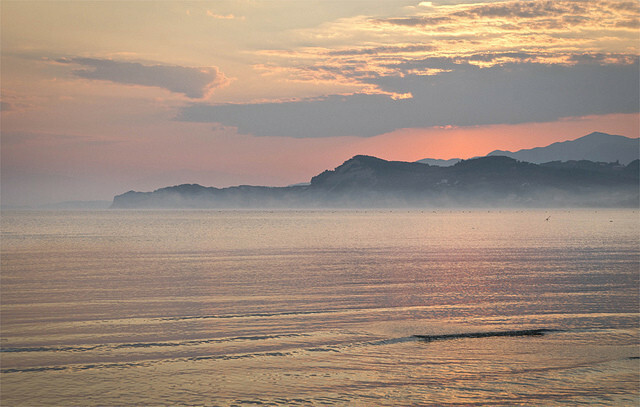 Its adjoining sandy beaches that reach as far as Apraós and Agios Spyrídonas..
Sidari a traditional tourist resort of north-western Corfu, with endless sandy beaches and shallow, calm waters. 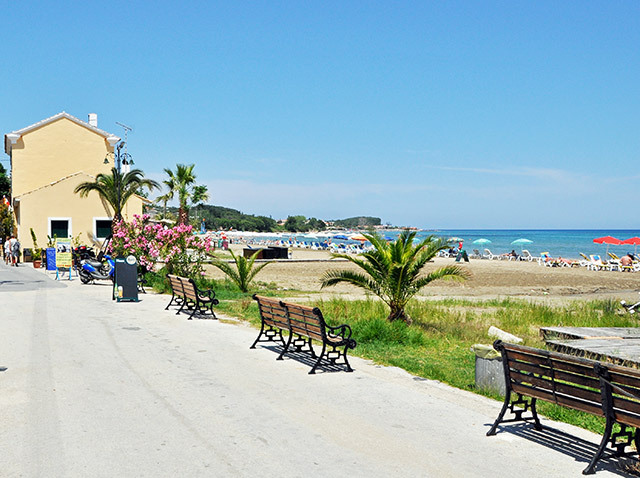 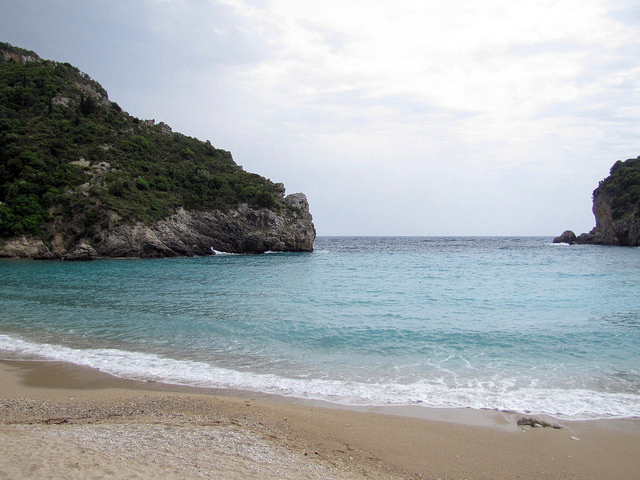 Arillas’ beach is the northernmost of western Corfu; it follows the magnificent cape Drástis and the beaches of northern Corfu..
A large beach, next to the main road leading to the north-eastern part of the island. 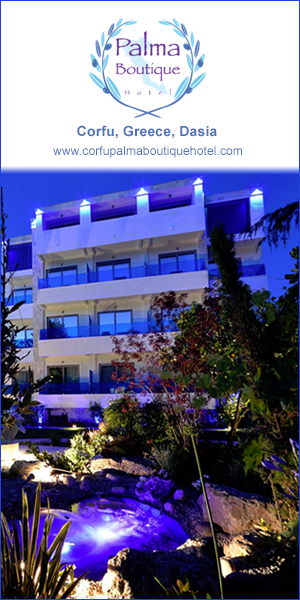 A resort with intense night life. 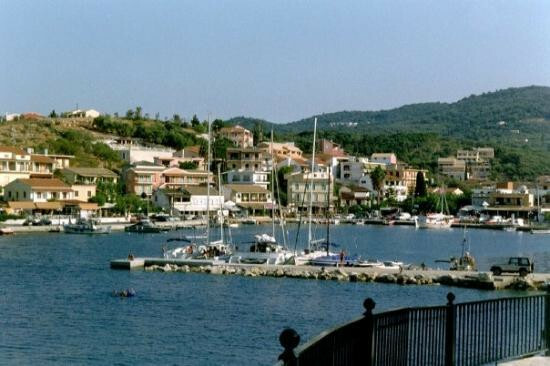 An ideal destination for young people. 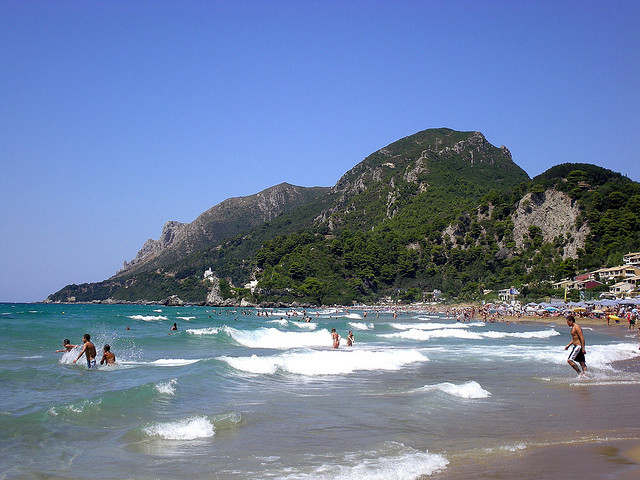 An idyllic beach at the foot of Mount Pantokratoras. 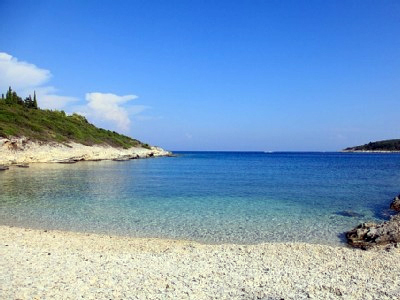 Covered in pebbles, it is ideal for those not too keen on sandy beaches.